Frog Hooded Towel Discounts Apply ! 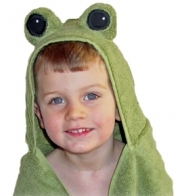 Cuter than a bug on a lily pad, the Frog Hooded Towel is a fun and unique bath, pool, or beach towel. 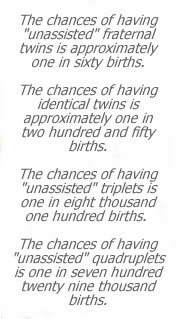 Super-sized at 30"x54", this 100% cotton towel was designed by a stay-at-home mom with boys of her own. Perfect for baby showers and birthdays, this towel is sure to be the hit of the party!